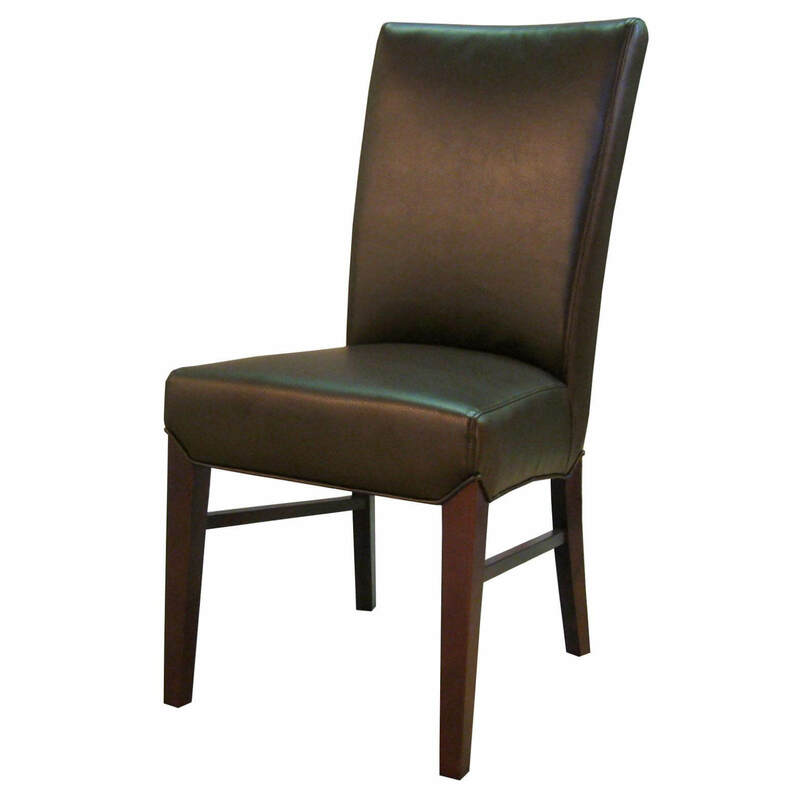 Backorder Estimated delivery by: Jun 17 - Jun 26 Curb Side Delivery Only. 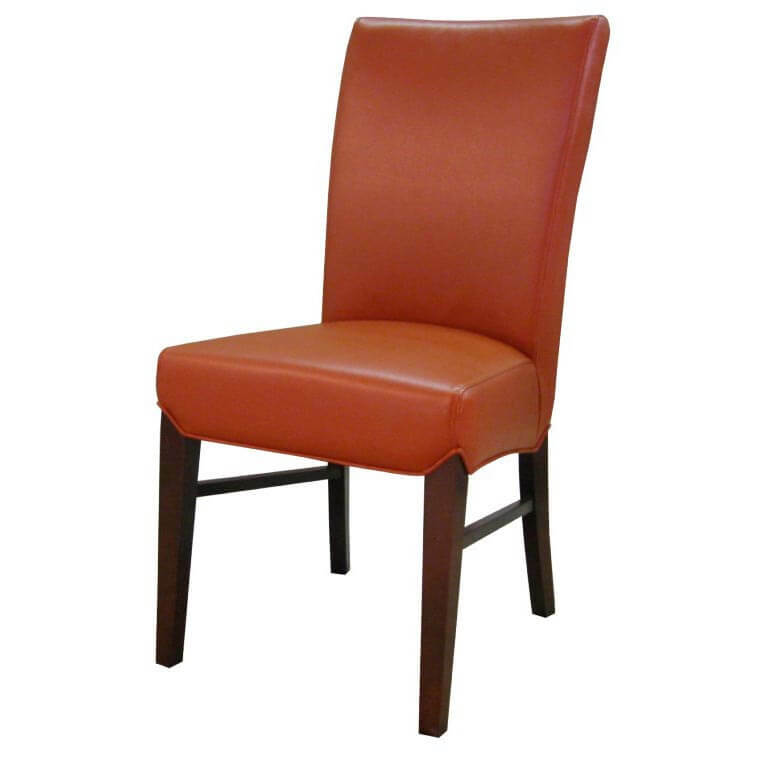 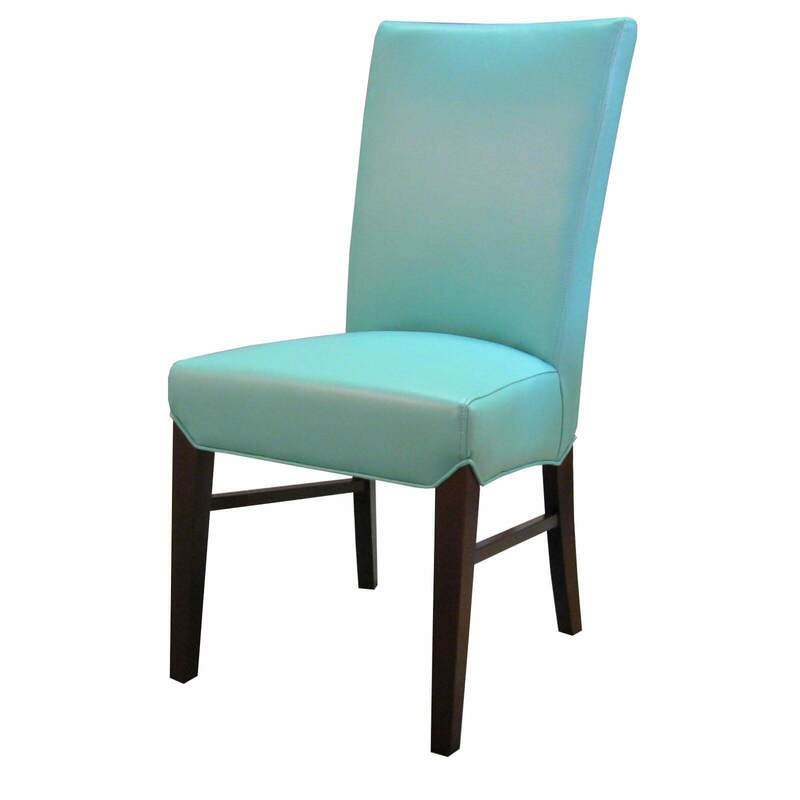 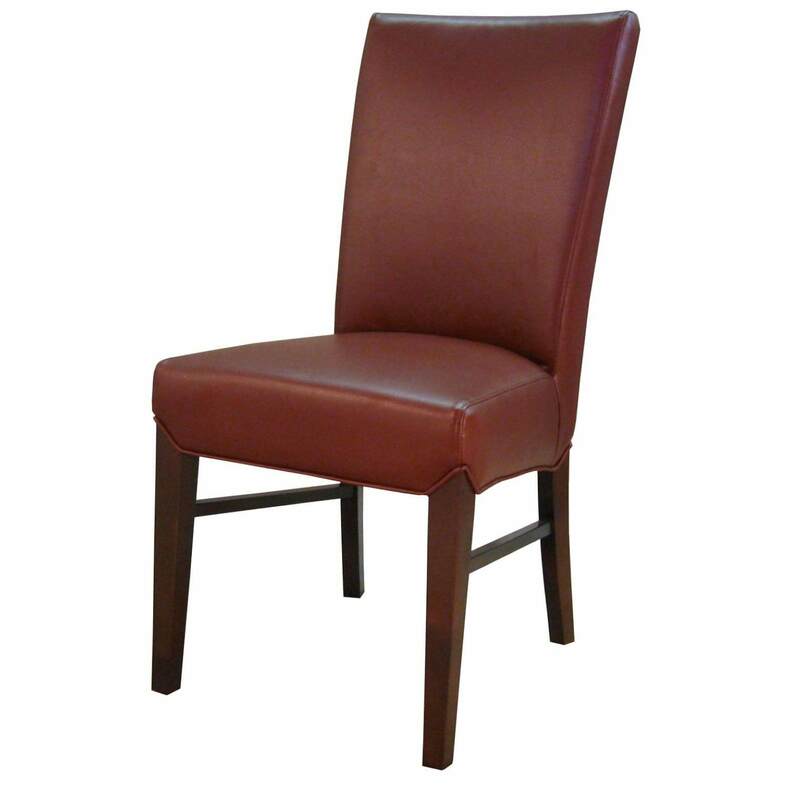 Clean lines and a solid color give the Milton Bonded Leather Chair its contemporary feel. 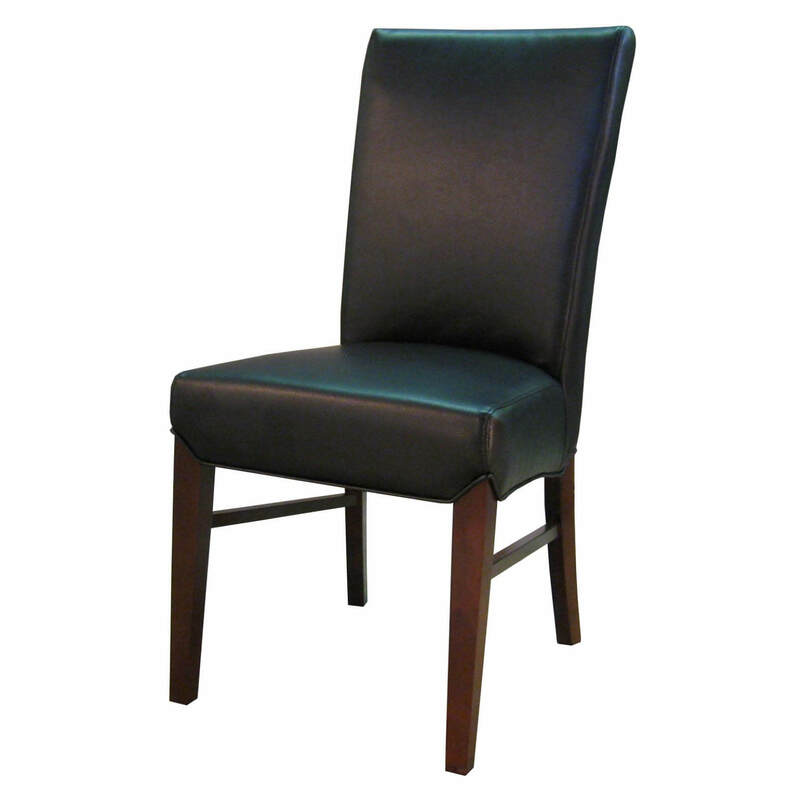 Featuring dark wooden legs and bonded leather, this chair is minimal and elegant. 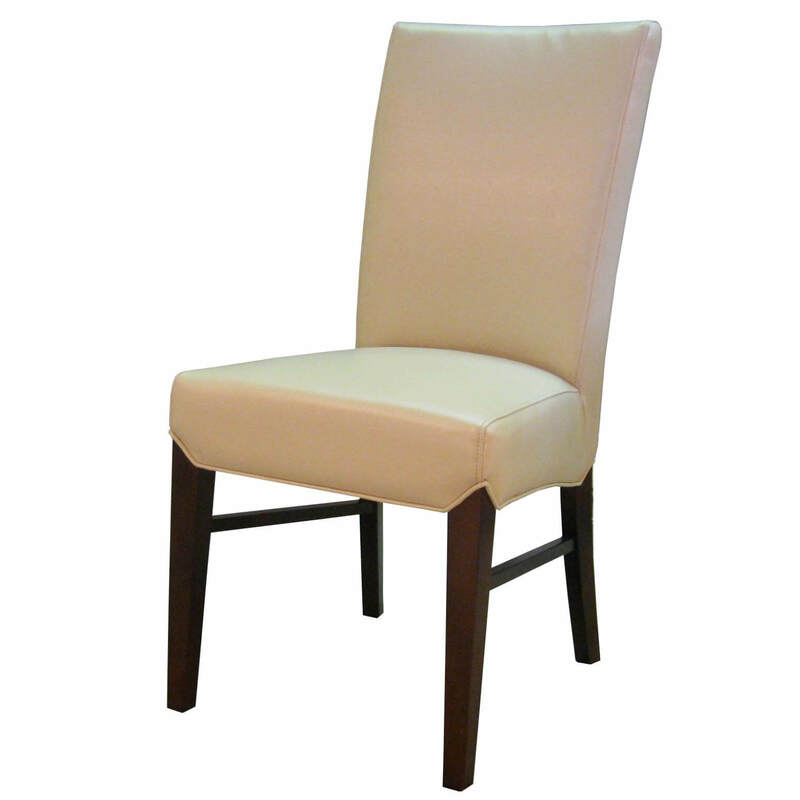 Display it in a dining room or kitchen.